This immaculate home is in the beautiful neighborhood of Sweetwater Creek which is near the turn pike, grocery stores, and shopping centers. 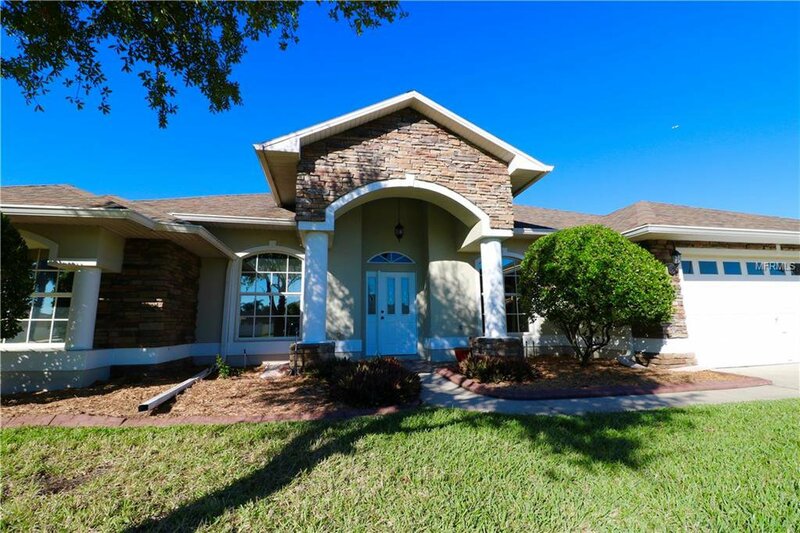 This abode boast a dark bottom swimming pool which overlooks the preserve, a 300 sqft Florida room under air, and upgraded features like granite counter tops and luxury vinyl wood floors throughout. Attention to detail is what you get when you peak inside this castle fit for a king. Show your clients today and get them their dream house! Listing courtesy of WEICHERT REALTORS HALLMARK PRO. Selling Office: WEICHERT REALTORS HALLMARK PRO.